Durhamite T-shirt in “Tobacco Brown”. No birth certificate required. 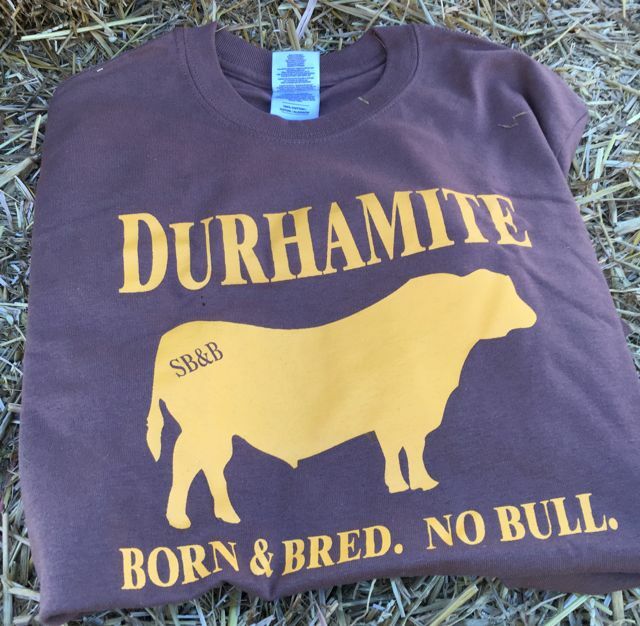 Whether you’re a true Durhamite or new to the Bull City, you’ll want to show your local pride with a Durhamite t-shirts in the original “Tobacco Brown”.